"Unable to create DX11 device. Use dxdiag to ensure your system has DX11 and hardware acceleration to feature level 11.0"
Go to the Start menu then go to Search or start the Run command. 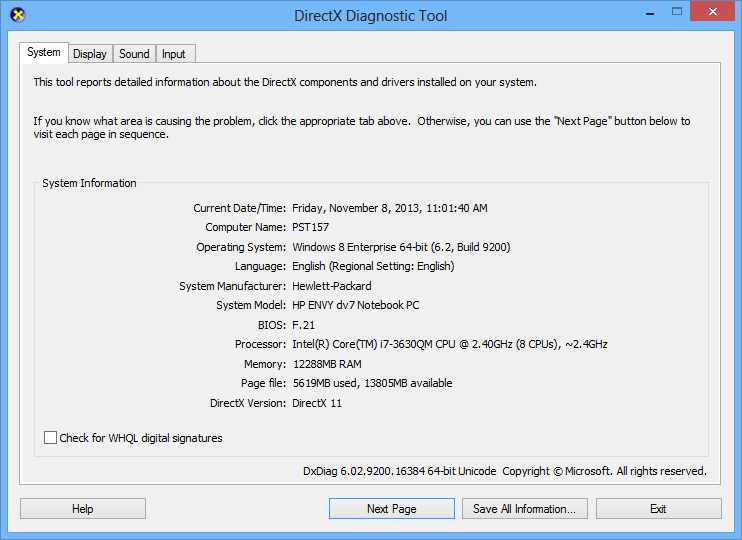 Confirm that the DirectX Version is DirectX 11 or later. DDI version must be at least 11. The WDDM version must be at least 1.1. The Features Levels must be at least 11.0. 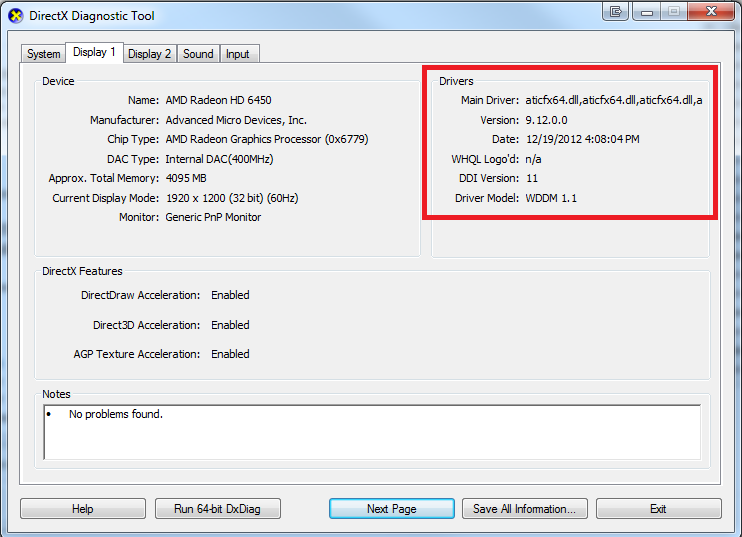 If your driver settings don't match the required settings, then you need to either obtain a new driver that meets these requirements, or obtain new display hardware that conforms to these requirements.